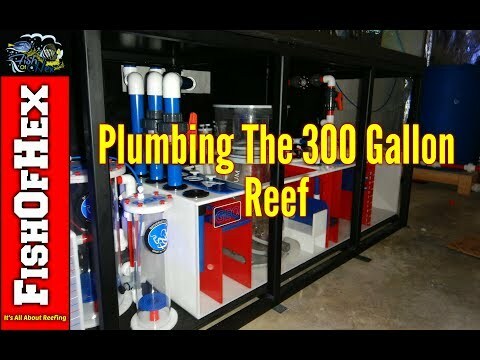 Custom Red/White/Blue GEOSReef.com One of a kind Sump. 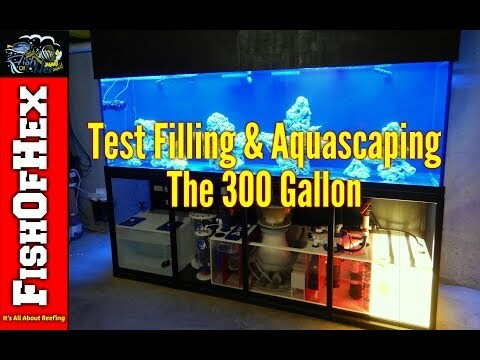 On average you perform a 14.1% water change every 27 days. Check PO4 and it was 0.21. 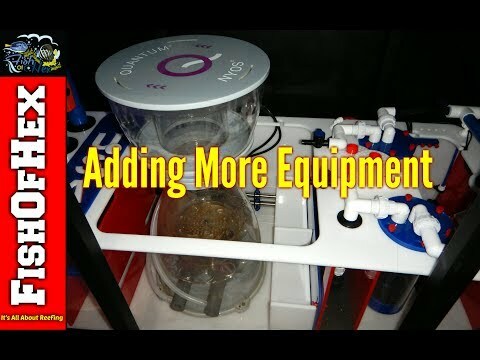 Nitrate test kit will be here tomorrow so i can see what my NO3 is really at before making to many adjustments. Going to start dosing PO4 With KH2PO4. The same company that i got the KNO3. 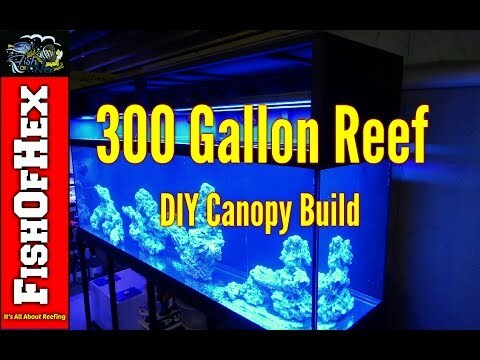 Thank You to CustomAquariums.com and Geosreef.com for sponsoring this build for the YouTube Channel.